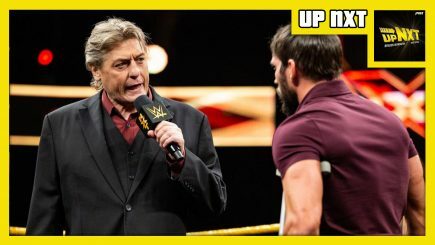 Braden Herrington & Davie Portman chat this week’s episode of WWE NXT including Undisputed Era vs. Ricochet & Pete Dunne, the start of William Regal’s investigation into the attack of Aleister Black, Dakota Kai vs. Aliyah, Keith Lee in action, and more. 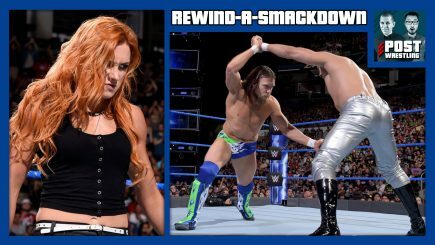 The WWE is expected to be returning to Saudi Arabia this November, slight change to the Becky Lynch character, AAW runs a big card in Chicago, viewership for SD Live and season-finale of Miz & Mrs, the date for Chuck Liddell vs. Tito Ortiz III, a review of NXT from Wednesday & more. The WWE continues to announce matches for their upcoming Super Show-Down card from Melbourne, Australia at the Melbourne Cricket Ground. 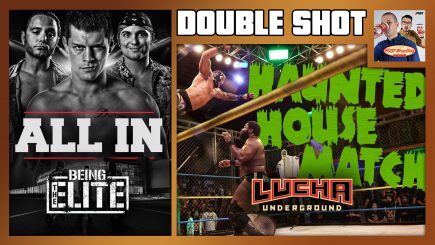 John Pollock & Wai Ting present “The Double Shot” for members of the POST Wrestling Café with bonus reviews of the “Go Home Episode” of Being the Elite heading into All In, the NWA’s Ten Pounds of Gold series on Aldis vs. Cody, and John reviews Lucha Underground. 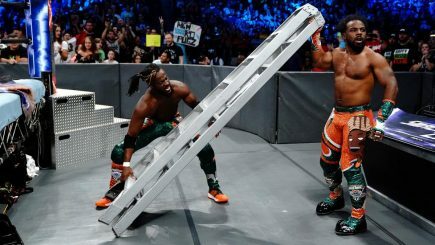 Charlotte defends her title against Carmella as Becky awaits, Daniel Bryan faces Andrade “Cien” Almas for the first time, King Booker helps The New Day celebrate their 5th title reign, and another Hell In A Cell match is announced. Plus, today’s top stories. 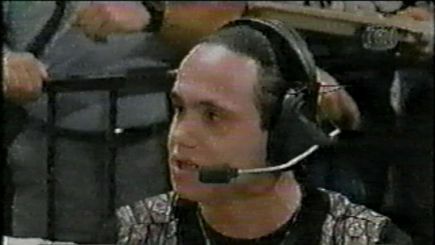 Jason Sensation issues an apology over Monday’s suicide threat, Raw’s viewership, MLW announces event for WrestleMania Week, tag title match added to ROH pay-per-view, matches for SD & 205 Live in Toronto, Kid Yamamoto battling cancer, viewership from Saturday’s UFC card & more. 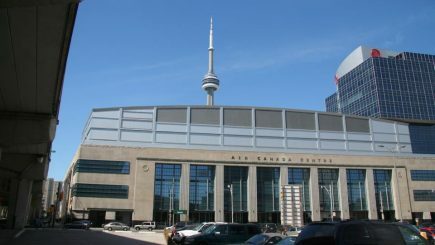 The WWE announced through Entertainment Tonight Canada that SummerSlam weekend will take place from Toronto in 2019 with four consecutive nights at Scotiabank Arena (the former Air Canada Centre). The WWE begins two nights of TV in Toronto, Neville free of his WWE contract, former WWE live events executive Ed Cohen passes away, Akira Taue battling stomach cancer, Smash Wrestling puts on a great show, Matt Hardy wrestles on WWE show, a preview of this week’s shows at POST Wrestling & more. 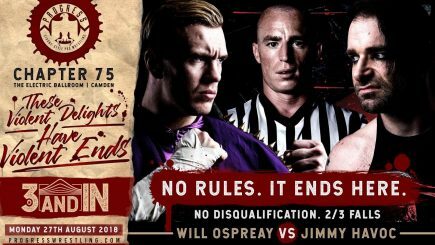 Matthew Smith has a report from Monday’s PROGRESS Wrestling card in Camden that featured a 2-of-3 falls match between Will Ospreay and Jimmy Havoc along with Tyler Bate taking on Mark Haskins, and a tag match with Walter & Doug Williams vs. Pete Dunne & Trent Seven. 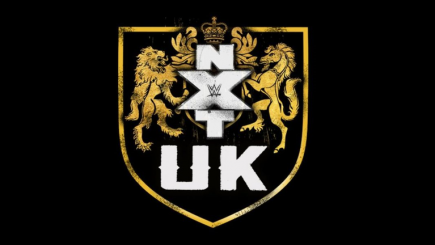 The latest set of NXT UK tapings took place this weekend at the Insomnia Gaming Festival in Birmingham, England. The tapings centered around an eight-woman tournament to crown the first NXT UK women’s champion. 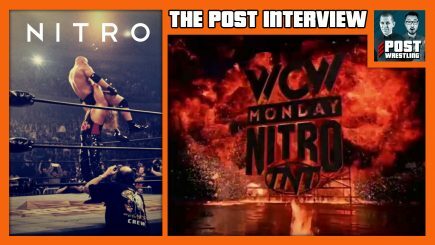 On this edition of The POST Interview, John Pollock speaks with author Guy Evans on his new book “NITRO: The Incredible Rise and Inevitable Collapse of Ted Turner’s WCW”. 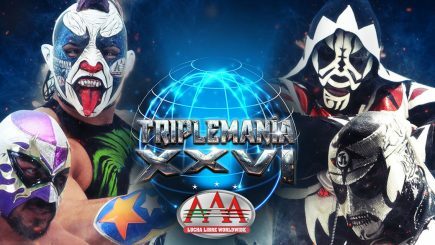 Notes and results from AAA’s TripleMania XXVI card on Saturday from Arena Ciudad featuring a four-way mask match involving L.A. Park, Psycho Clown, Pentagon Jr. & El Hijo del Fantasma. 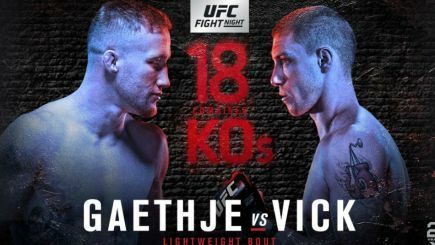 Justin Gaethje took on James Vick in the main event of Saturday’s UFC Fight Night event in Nebraska with a spectacular knockout finish in the opening round of their lightweight fight. 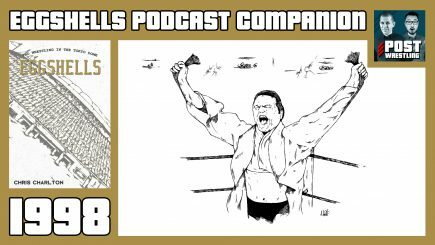 Episode ten sees Chris Charlton and Kim Justice look at 1998, including two huge retirements as Riki Choshu and Antonio Inoki withdrew from active involvement in NJPW. Also, AJPW return to the Tokyo Dome for the first time in eight years for a memorable show with Hiroshi Hase vs. Jun Akiyama in a featured position. 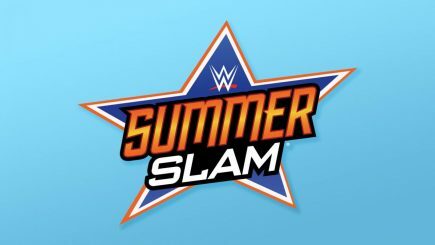 A SummerSlam rematch has been added to Hell in a Cell, AXS TV announces commentary team for next Long Beach card, head of WWE Studios gone, Cody & The Young Bucks discuss locations for “All In”, a controversial angle from Impact Wrestling, movie review of “Ironman”, lots of wrestling in Toronto this weekend & more. 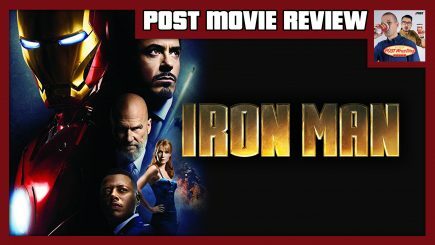 The POST Movie Reviews are back as John Pollock & Wai Ting review “Iron Man”, the 2008 film starring Robert Downey, Jr., Gwyneth Paltrow, Jeff Bridges and directed by Jon Favreau. Television viewership figures for WWE programming and Lucha Underground, the full CMLL Anniversary card, the latest on Brian Lawler’s death, Chris Champion passes away, Michael Chandler signs a new deal with Bellator, Andrea Lee issues a statement, reviews of 205 Live & ROH. 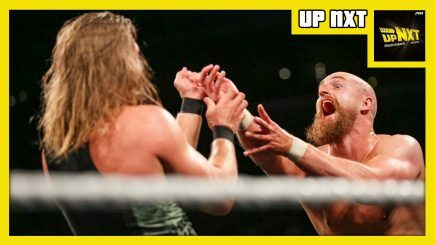 Braden Herrington & Davie Portman chat this week’s “Hangover” edition of WWE NXT- including a ton of fallout from TakeOver Brooklyn 4, plus a UK Championship match with Pete Dunne vs Zack Gibson, Bianca Belair vs Deonna Purrazzo- The lads also give their thoughts on the G1 & SummerSlam weekend- as well as taking your feedback… and more!